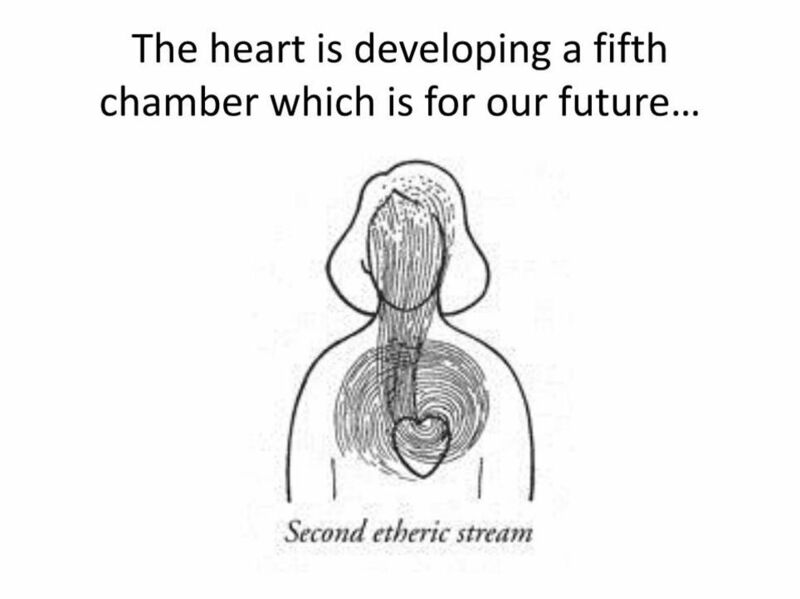 The 5th chamber of heart is a future event; when it comes, we will then see the etheric. Your posts are very interesting – thanks for sharing them. 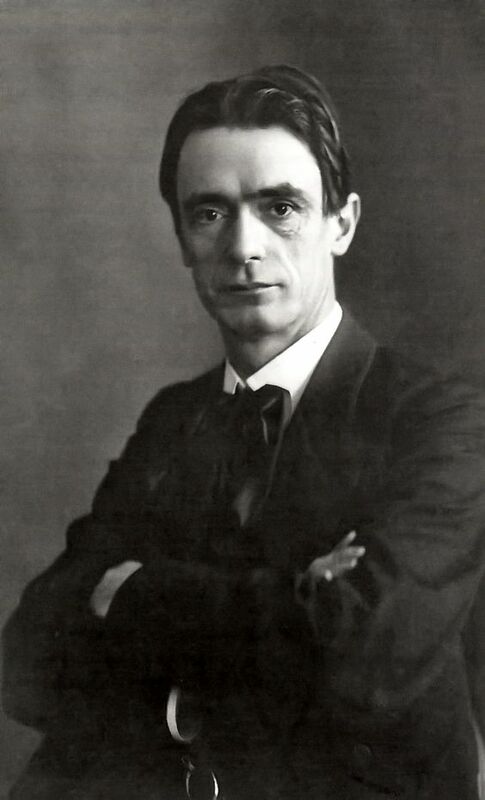 I have always liked Steiner, I sense a very kind yet self-disciplined person. 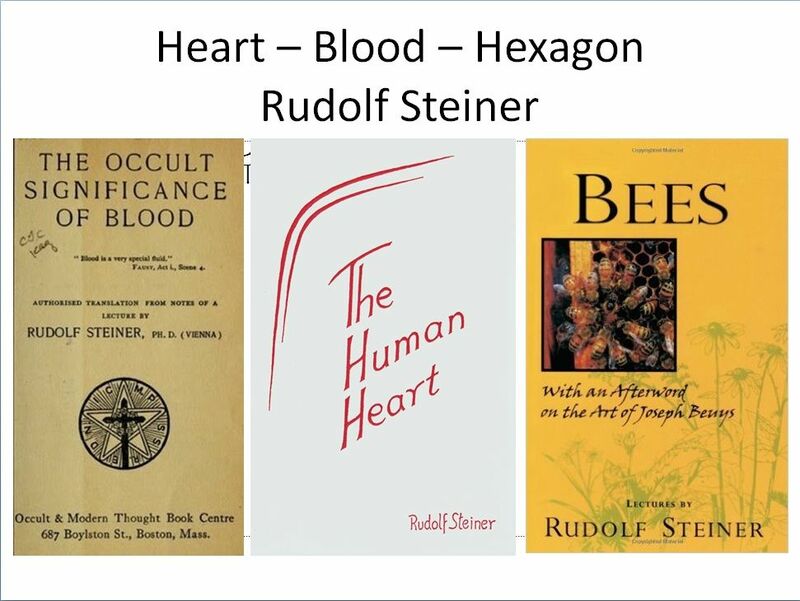 And this idea - the creation of a 5th chamber of the Heart, strikes me and lingers like a note - thinking of that painting in the 9th Wingmakers chamber. 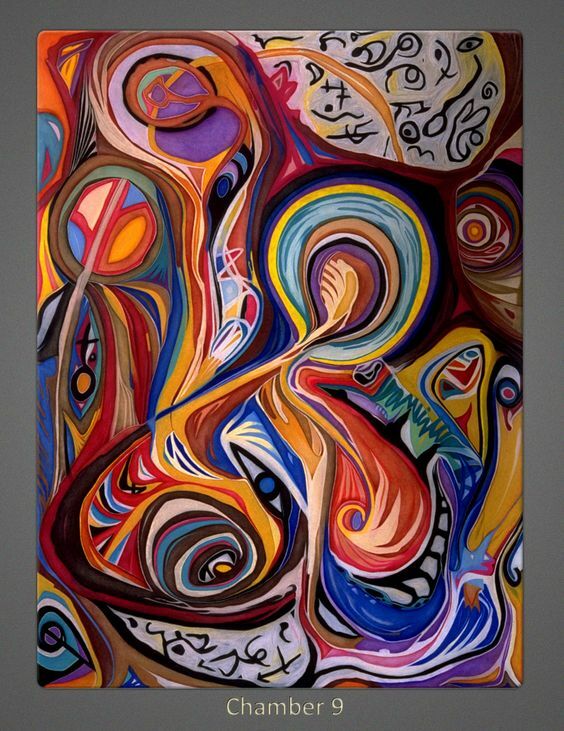 I wonder if it is a painting about this – the heart formulating the brain structures. It seems to be, to me.